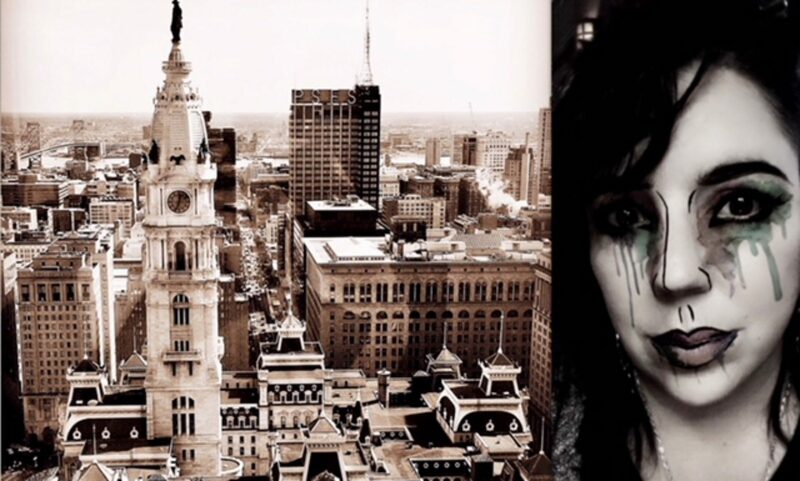 Many of the episodes I’ve told so far are big stories – big Philly locations, big Philly true crime stories, or at least stories that I think are big. I’m always researching episode topics, and thinking about the types of stories I want to share with you. I love a good legend. I’m one of those people who believe the legends hold some element of truth to – obviously I don’t believe in unicorns today, but is it possible that hundreds or even thousands of years ago there was some weird horse like creature with a horn on it’s head? Sure I think that’s possible. 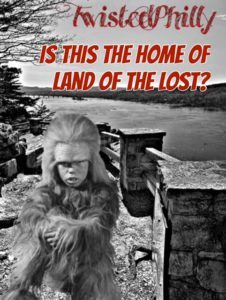 Recently I’d been researching some Philly and Pennsylvania legends, trying to pick something that might be a little less well known when I stumbled upon a legend I knew – but It wasn’t familiar to me because of where the legend originates, it was familiar to me because I heard this story when I Was about 6 years old. And I heard happened somewhere else. This is the story of a crazy, creepy, bizarre park with stories older than many you’ve heard so far, stories of ghosts and princesses, of lost love and hairy little men. All that weirdness in one spot? 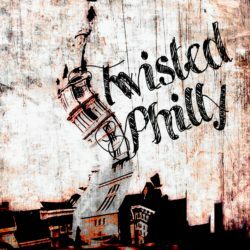 You bet, after all this is Twisted Philly.